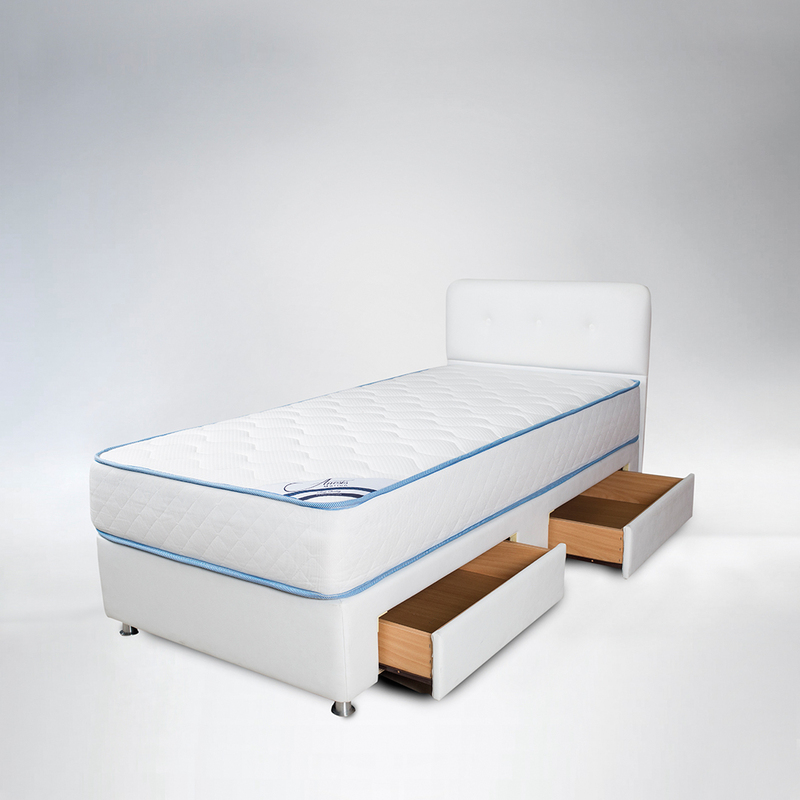 • Base (Divan) with drawers, in 3 different combinations. • Ideal solution for additional storage space. • Suitable for all mattress types.